1. I couldn't answer .................................. to pass the test. When enough is an adjective, it goes before the noun it modifies. 2. She is .................................... to understand better. When enough is an adverb, it goes after the adjective modified by it. 3. I have often felt that there aren't ...................................... in a day. 4. I ................................... to lead a comfortable life. When enough is an adverb, it goes after the verb it modifies. 5. She didn't run .................................... to win the race. 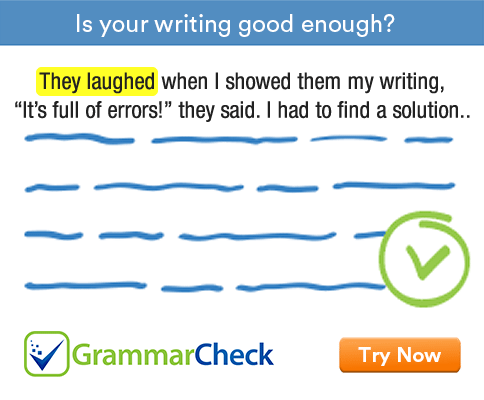 When enough is an adverb, it goes after the adjective or adverb modified by it. 6. If you had tried ....................................... you would have succeeded. 7. Have you bought ..................................? 8. The water wasn't .................................... for a swim. 9. You aren't .................................... to be a soldier. 10. There aren't ....................................... for all the people. 11. We haven't got ................................... time to finish the job. 12. She is .................................. to deal with the situation. 1. I couldn’t answer enough questions to pass the test. 2. She is old enough to understand better. 3. I have often felt that there aren’t enough hours in a day. 4. I earn enough to lead a comfortable life. 5. She didn’t run fast enough to win the race. 6. If you had tried hard enough you would have succeeded. 7. Have you bought enough apples? 8. The water wasn’t hot enough for a swim. 9. You aren’t tall enough to be a soldier. 10. There aren’t enough jobs for all the people. 11. We haven’t got nearly enough time to finish the job. 12. She is mature enough to deal with the situation.